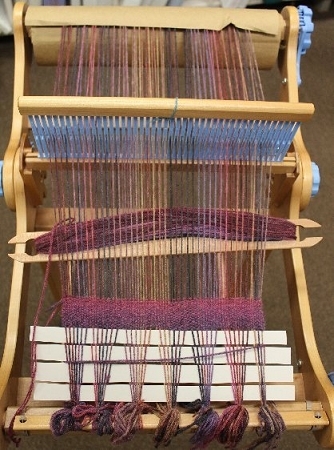 Featuring the Knitters Loom, this class is suitable for all rigid heddle Looms. If you want to spend more time weaving than warping, a rigid heddle loom is for you. Learn how to warp this quick and easy way and weave a beautiful plain-weave scarf. The class will also feature a demonstration of more complex weaves. 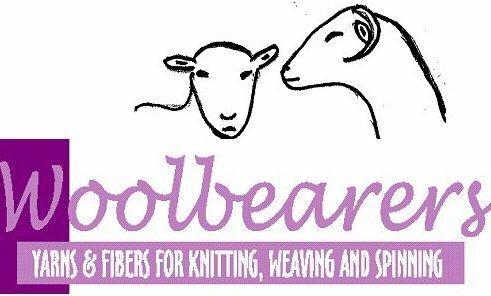 A Knitters Loom may be purchased at Woolbearers or bring your own loom.